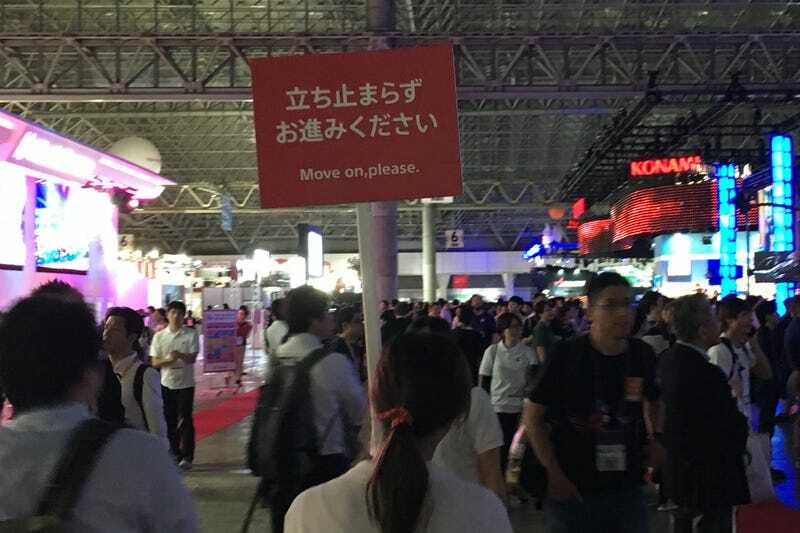 And that’s it for my day one of TGS! And that’s it for my day one of TGS! I’m going to go be on the 8-4 Play podcast tonight, so watch for that to be released in the coming days. Tomorrow, I’ll be playing lots of PlayStation VR.